Cherta band Archives - IRAN This Way: Become familiar with Iranian lifestyle! 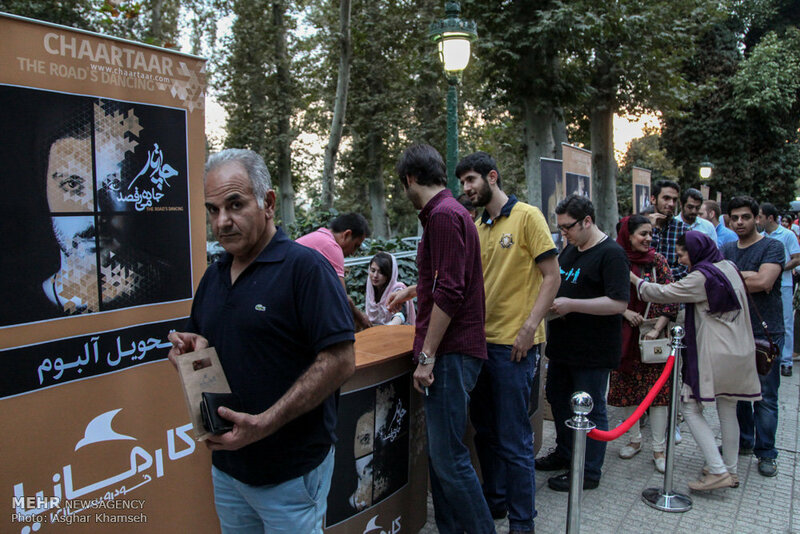 The new album of Cherta music band released in Niavaran place in north of Tehran with participating of many of people. Related posts: No related posts.